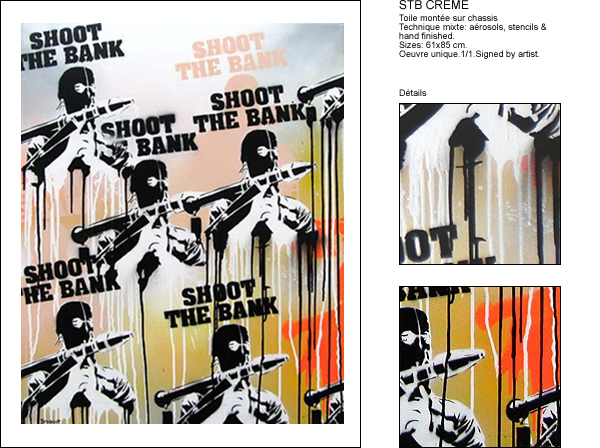 SHOOT THE BANK ORANGE by JP MALOT. Paris. Fr.